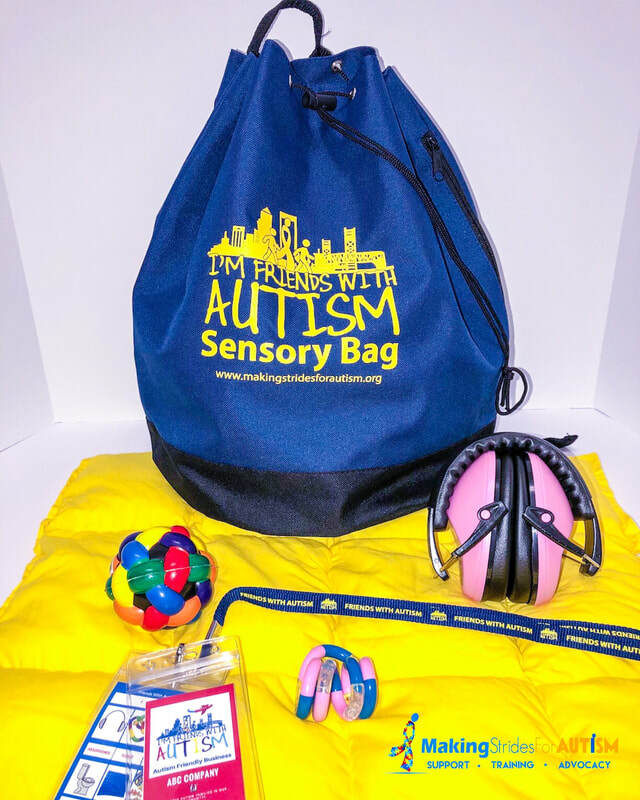 Donate $160 or more to help provide a Friends With Autism Sensory Bag to a student with ASD or local Northeast Florida classroom. #GivingTuesday is a global day of giving fueled by the power of social media and collaboration. Celebrated on the Tuesday following Thanksgiving (in the U.S.). #GivingTuesday kicks off the charitable season, when many focus on their holiday and end-of-year giving. No gift is too small. Give today! Donate $250 or more to help provide Friends With Autism Sensory Bus for autism families to get out more and enjoy Northeast Florida community events. In addition to making a donation online, there are a variety of ways you can donate to support the life-changing work of Making Strides For Autism, Inc. in creating a more autism-friendly community. Contact the MS4A office for information on planned giving, corporate matching, memorial gifts, sponsor a family, and giving stock at info@makingstridesforautism.org.